More promotion, sorry, but it happens when books are about to manifest. In this case it’s the Audible.com edition of The War God’s Son, again narrated by the inestimable Brian Nishii, is now available for pre-order. You don’t even have to read it, as Brian is doing that for you. It doesn’t get any easier than that. 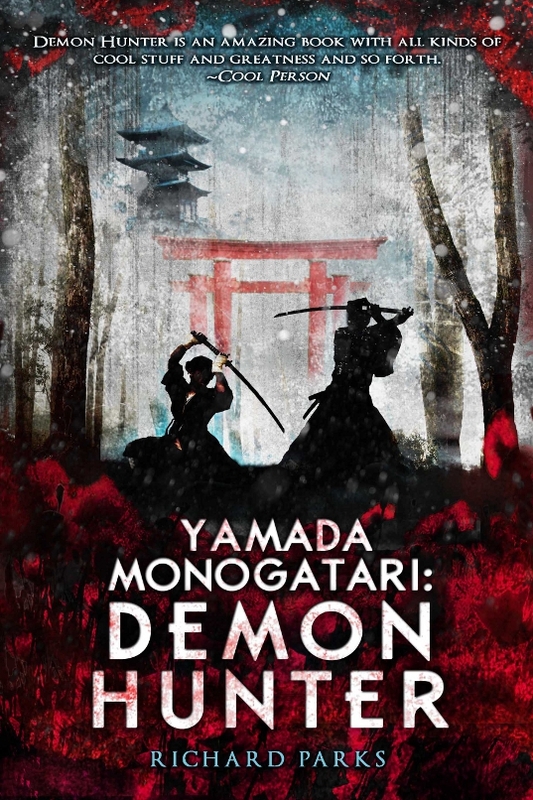 Audible.com has already cast the voice actor who is going to be doing the narration for Demon Hunter, and possibly To Break the Demon Gate as well. I don’t think I can mention his name just yet, but he’s bilingual and was born in Tokyo, so I doubt they could have found anyone more qualified. Normally in a case like this we’d be in contact for any questions the voice actor might have, but I rather imagine he won’t need the pronounciation guide. More likely he’ll be able to point out anything I got wrong, so we’ll see how it goes. I think it’s going to turn out great, and I can’t wait to hear it. Once I get a firm release date I’ll be sure to post that. Post? Heh. I’ll be shouting it from the rooftops. 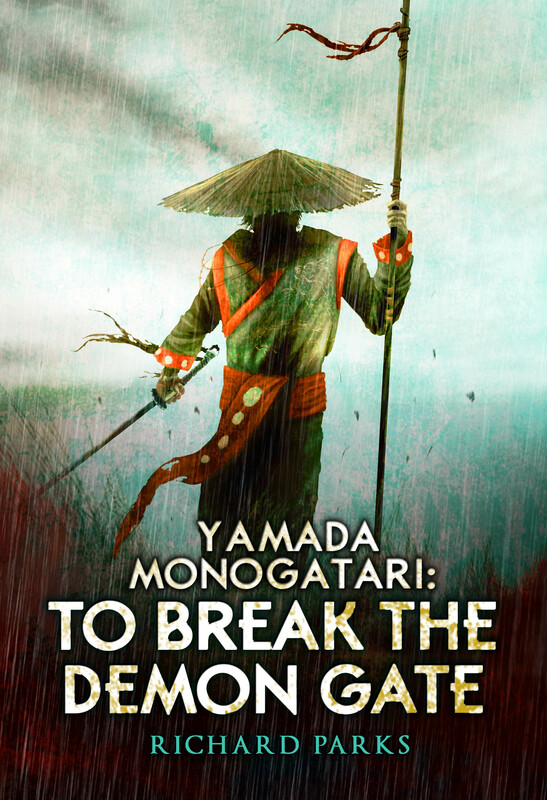 Yamada Monogatari: To Break the Demon Gate has its own page now at Prime Books, with a listing of places where you can pre-order. Early ordering does as much good for a book as anything–it nudges suppliers into ordering more copies and helps get the word out, so if you’re going to get the book anyway (and why wouldn’t you? ), it couldn’t be much easier. Besides, most sources will have it for less than list. 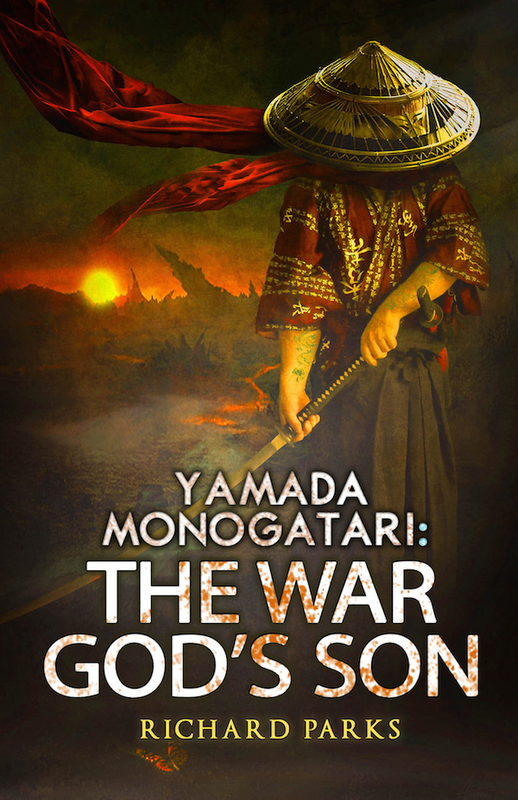 One last note: Prime has also listed Yamada Monogatari: The War God’s Son in their official schedule for October 2015. Once we have the cover art set I’ll put it up here, so stay tuned. 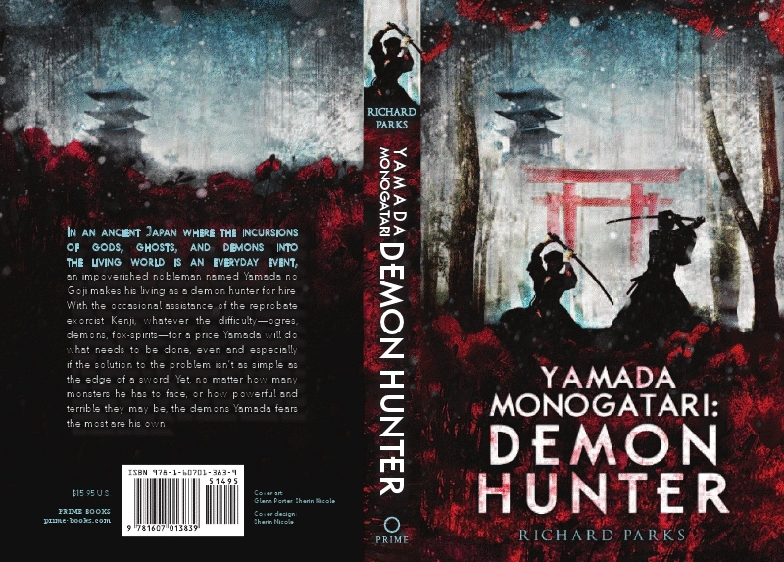 Now that all the t’s are dotted and eyes crossed, I can announce here that Audible.Com and Prime Books have signed a deal for audio editions of several books in the Prime Books catalogue, including works by Ekaterina Sedia, Rudy Rucker, and the first two Yamada Monogatari books, Demon Hunter and To Break the Demon Gate (due in out in December of this year). So now there will be audiobook editions of both books in addition to the print and ebook editions. It’s possible that the third in the series, The War God’s Son, will also have an Audible edition, but that’s yet to be determined. 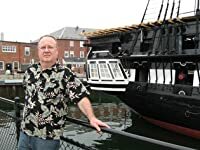 The deal was negotiated by Jennifer Jackson for the Donald Maass Agency, and you can read their announcement here. 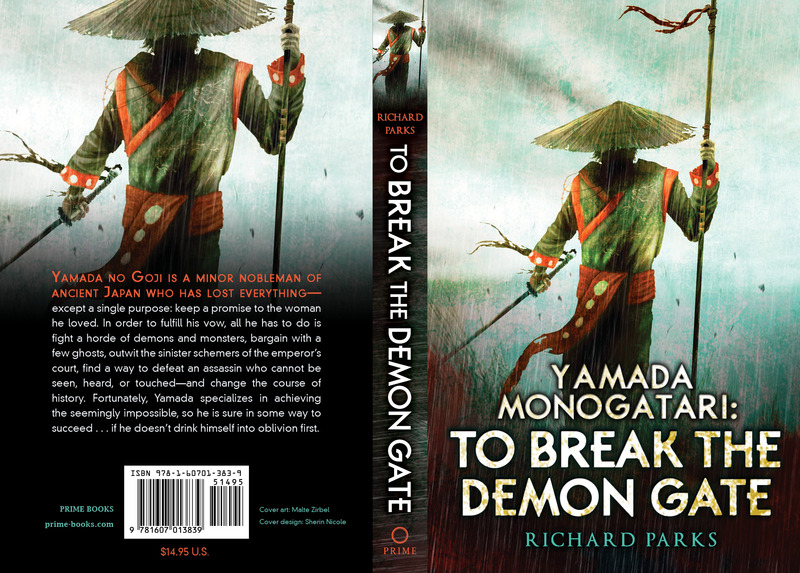 Also, Prime now has pre-order information for To Break the Demon Gate at their site, so now you can select another vendor if you’re avoiding Amazon at the moment. It is, after all, not the only game in town.